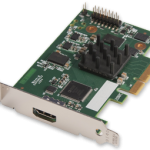 The Datapath VisionLC-HD provides a single, high definition, capture channel in a PCIe low profile card. 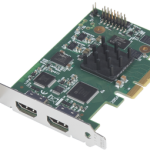 The Datapath VisionLC-HD2 provides a dual channel, high definition HDMI capture. 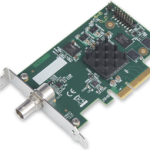 The Datapath VisionLC-SDI provides tri-band SDI capture..